What a lovely weekend! So nice to have some sun. I've spent the last couple of weeks getting used to the house, getting ready for Glastonbury and Ibiza, and getting relaxed. We actually managed to have a few hours in the garden to enjoy the sun. With so much going on, and so much to look forward to, I have to admit I'm looking forward to a few calmer weeks after mid July. 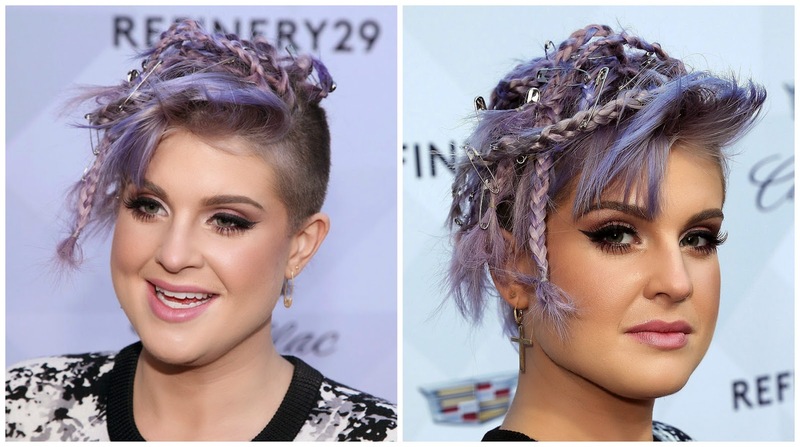 Long term hair crush, Kelly Osbourne showcasing a very punk inspired do, I love the mix of plaits and pins. So refreshing to see a celebrity trying something different and not being scared to change things up. Very much reminds me of the Johanna Cree Brown creations at the Tribute Show last year. 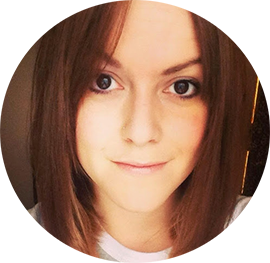 Struggling with getting your grips to stay in your hair? Try spraying some dry shampoo or hairspray on them before popping them in your hair. Super grip, and style that's not moving anywhere. Hitting a festival this week, I think we all know it'll be dry shampoo! Batiste will be coming with me and helping out with greasy hair. 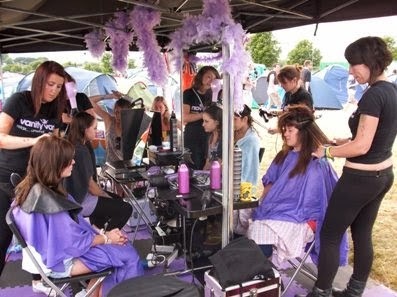 And Vanity Van are going to be helping me out whilst I'm there so I look festival fresh, rather than festival funk.